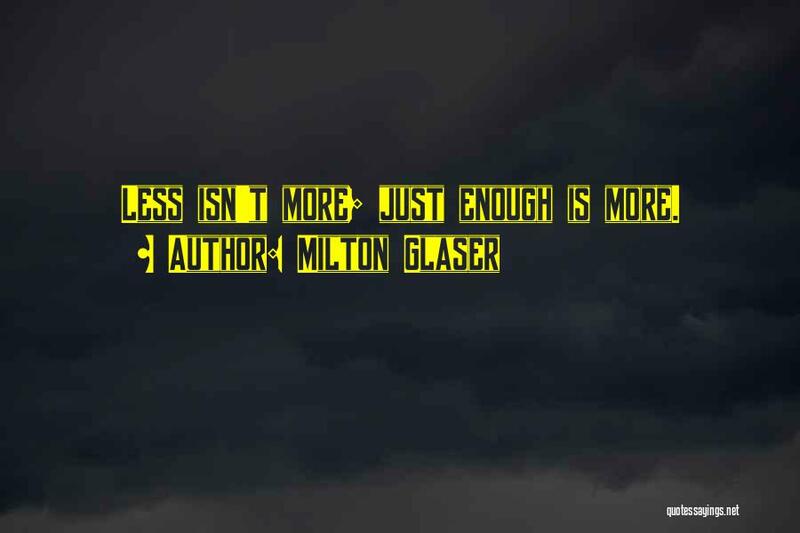 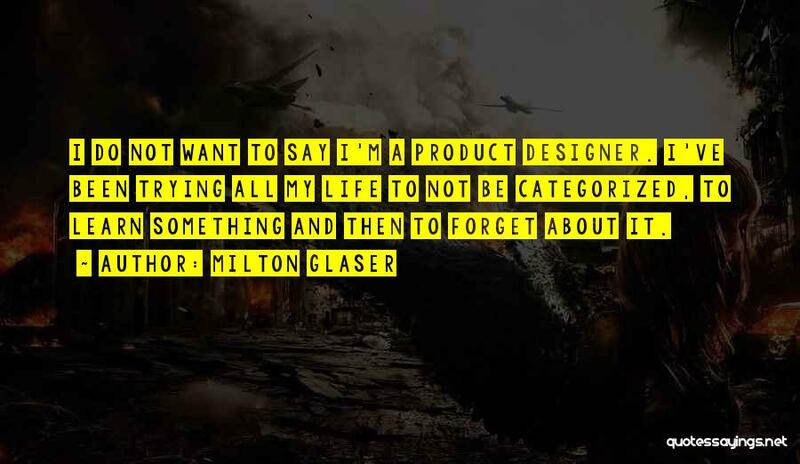 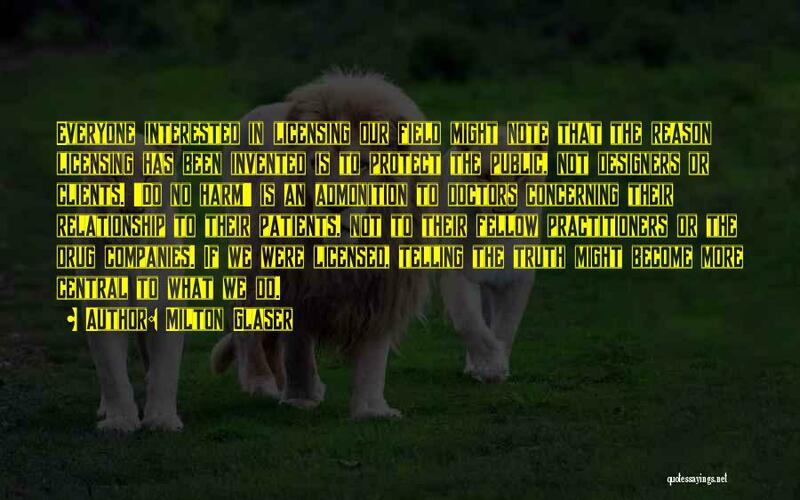 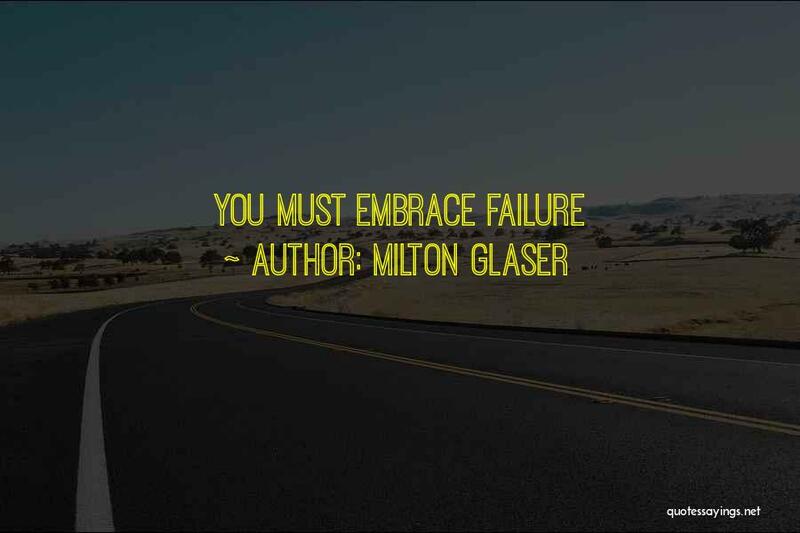 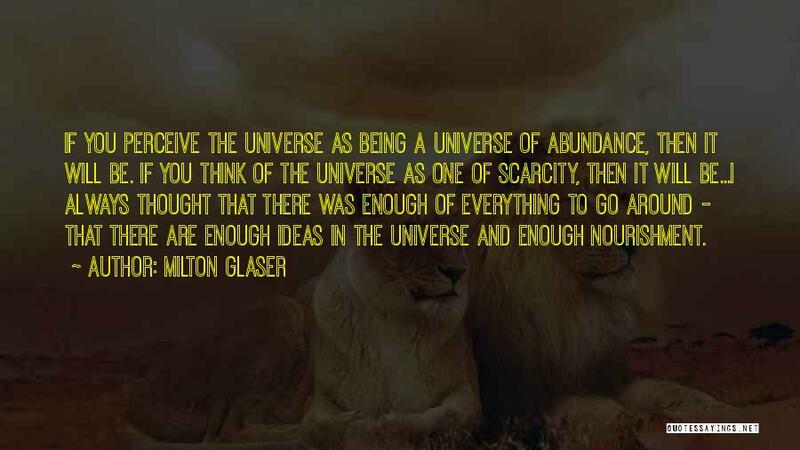 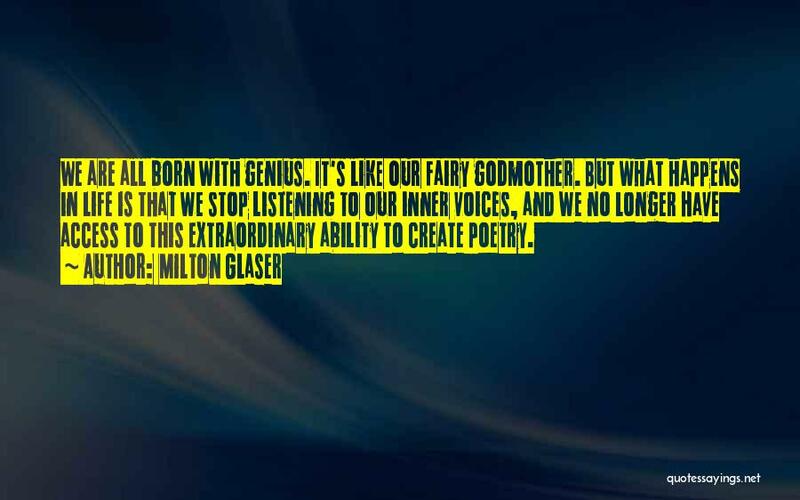 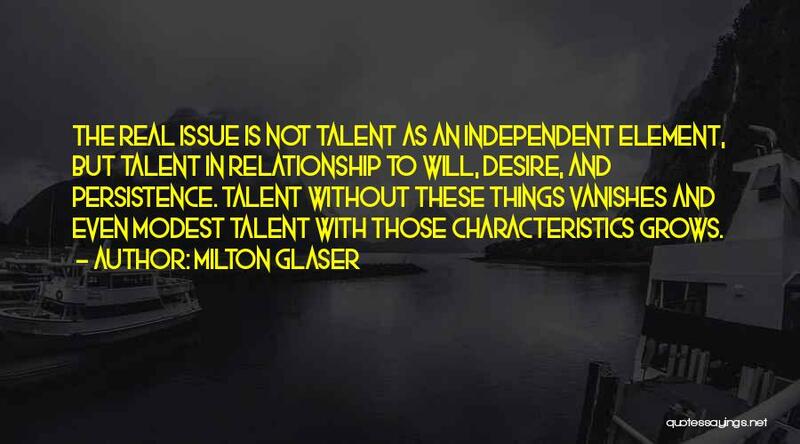 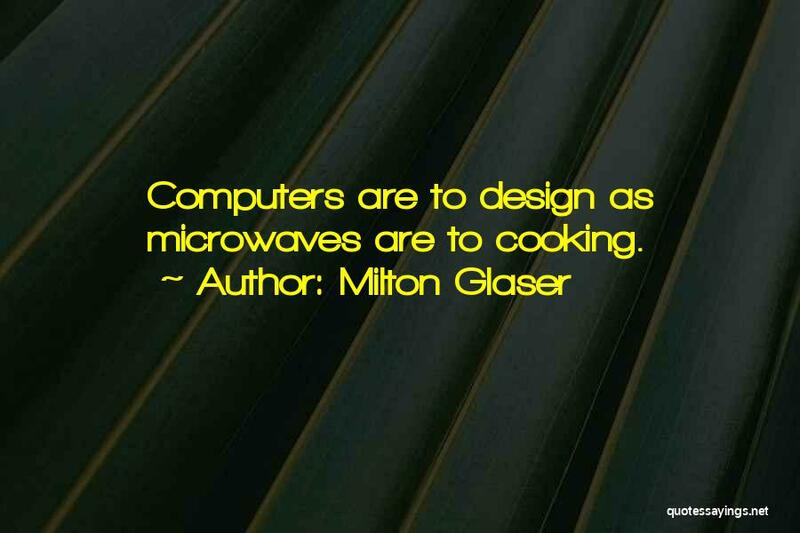 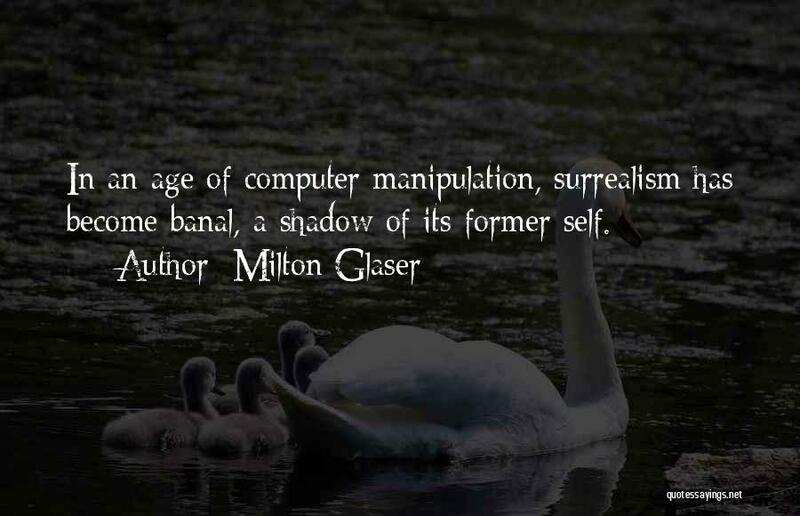 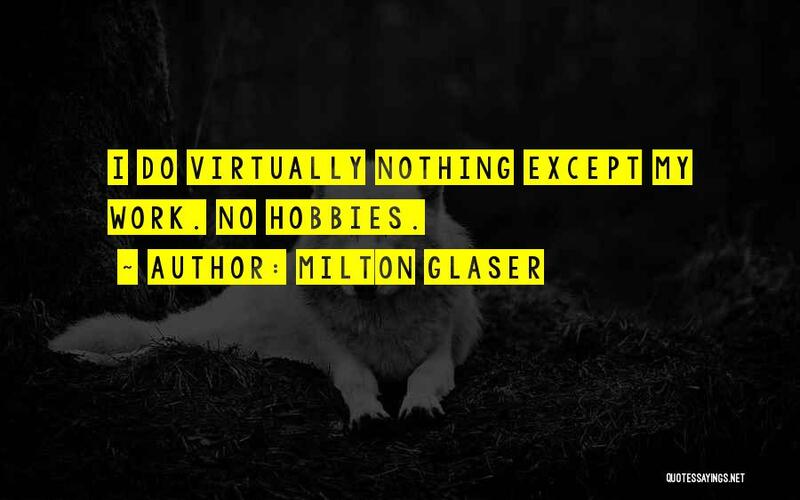 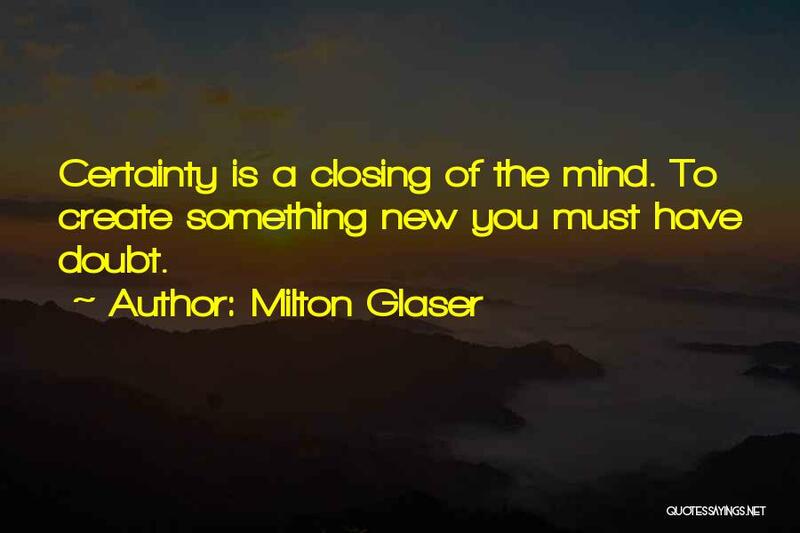 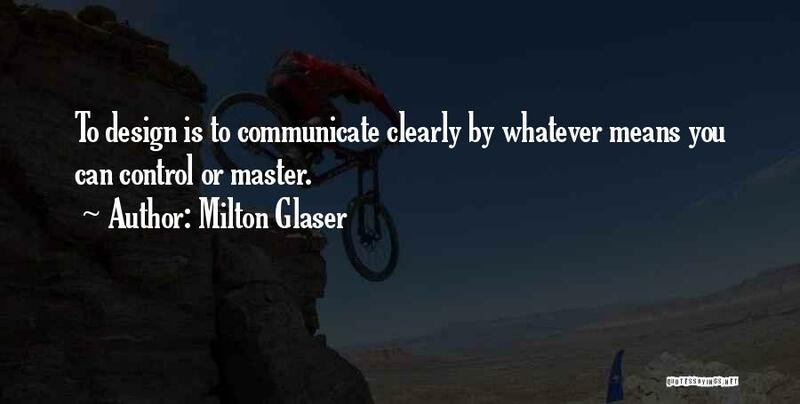 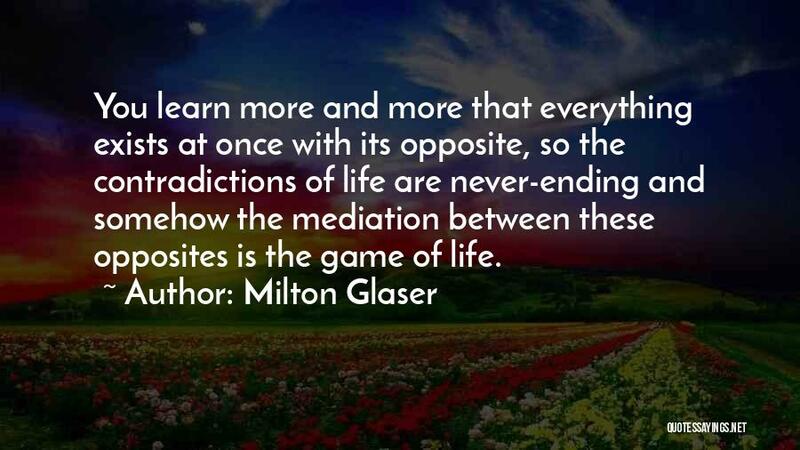 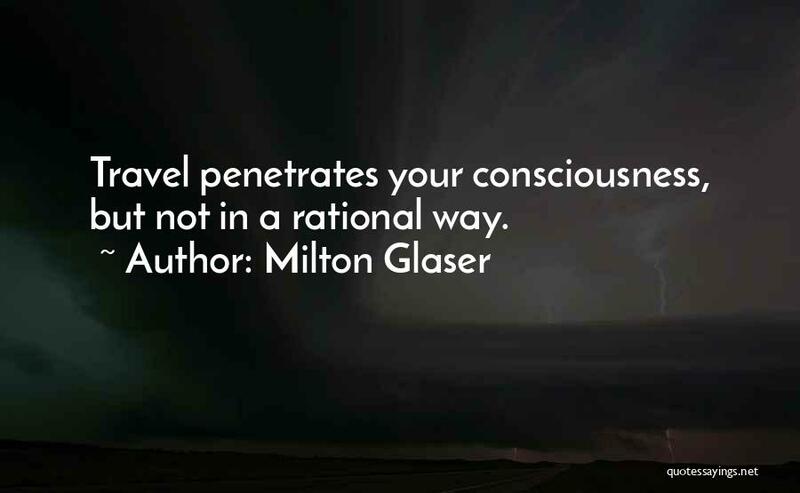 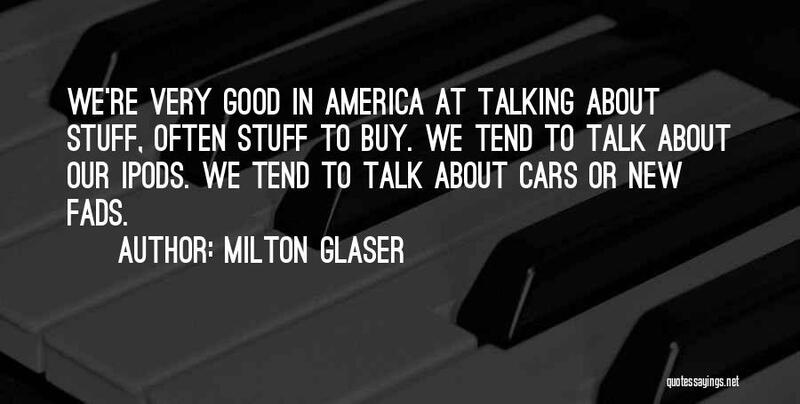 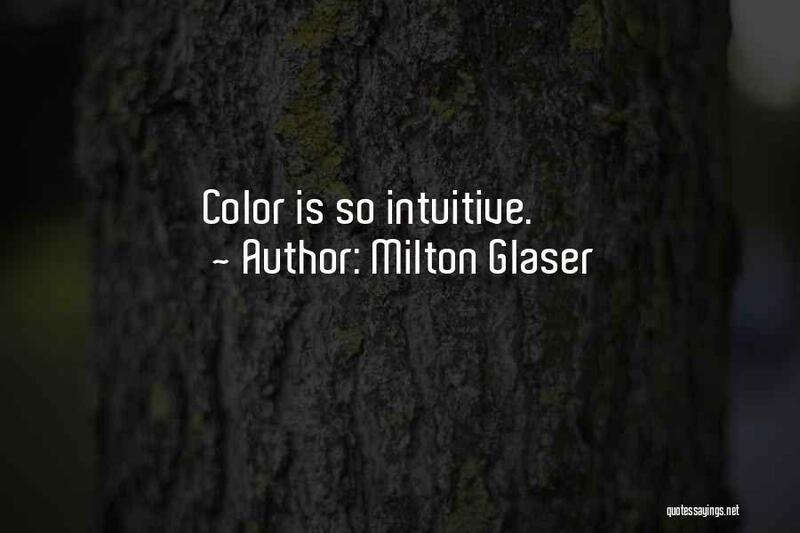 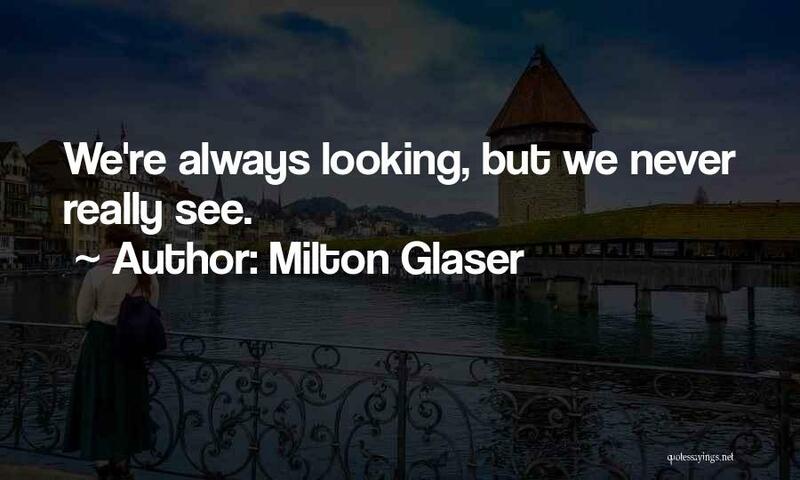 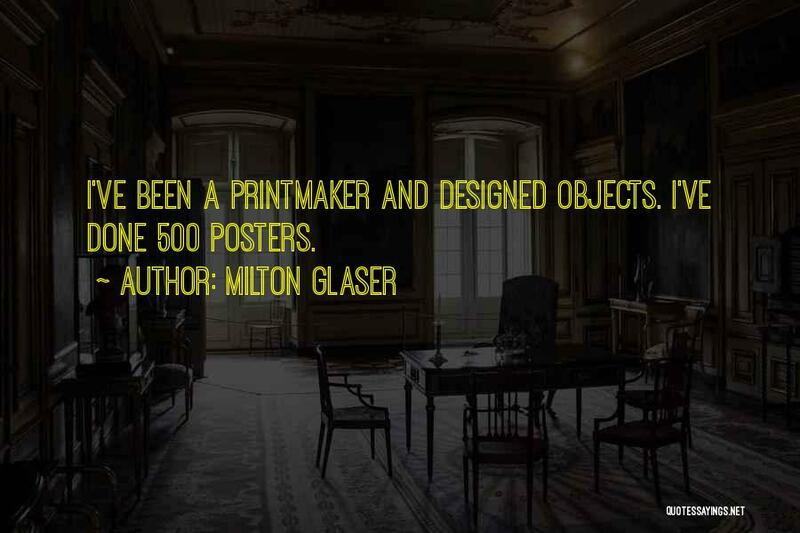 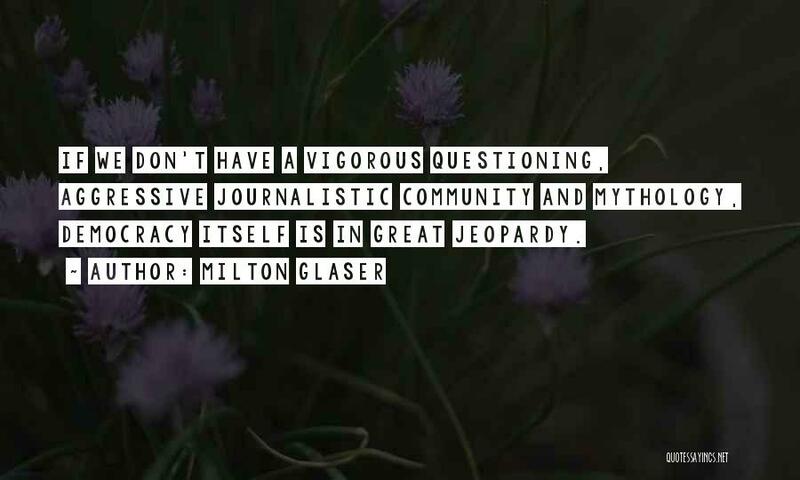 Enjoy the top 24 famous quotes, sayings and quotations by Milton Glaser. 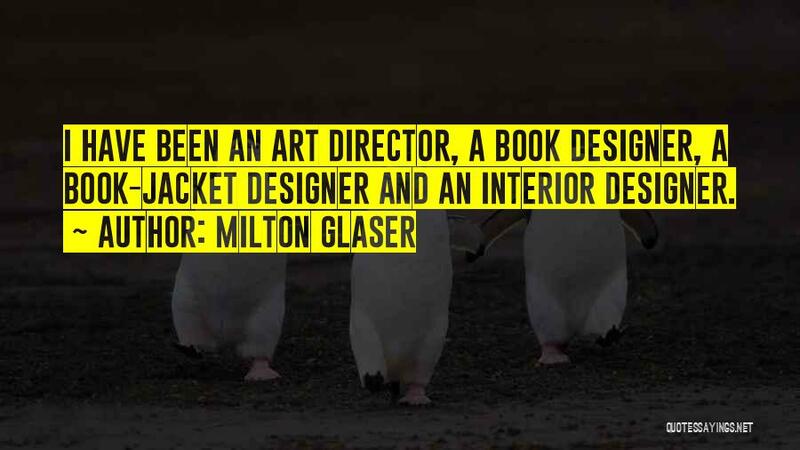 If you can sustain your interest in what you're doing, you're an extremely fortunate person. 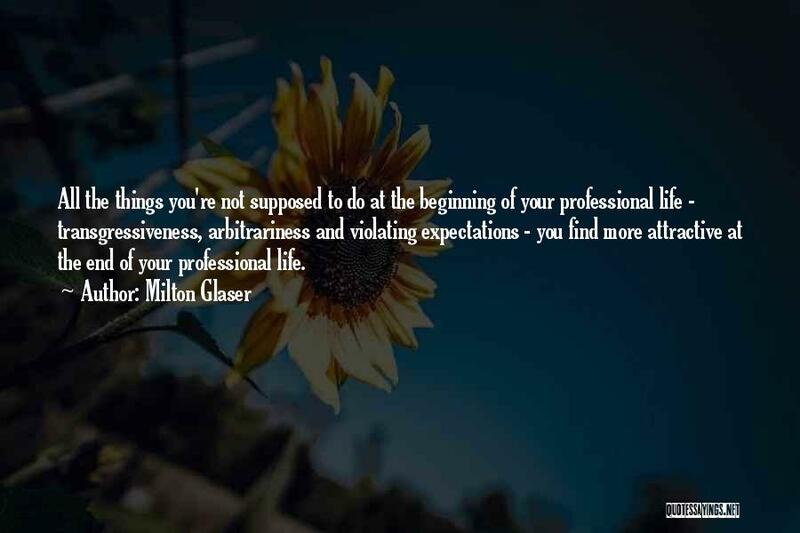 What you see very frequently in people's professional lives, and perhaps in their emotional life as well, is that they lose interest in the third act. 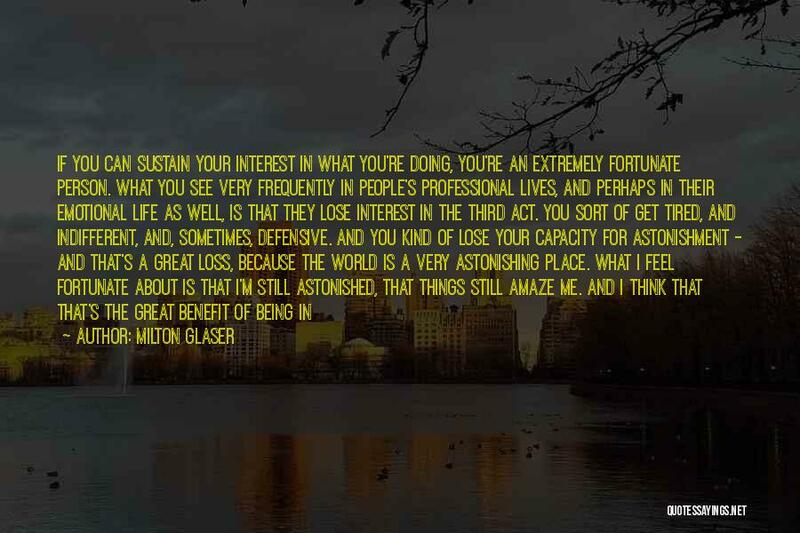 You sort of get tired, and indifferent, and, sometimes, defensive. 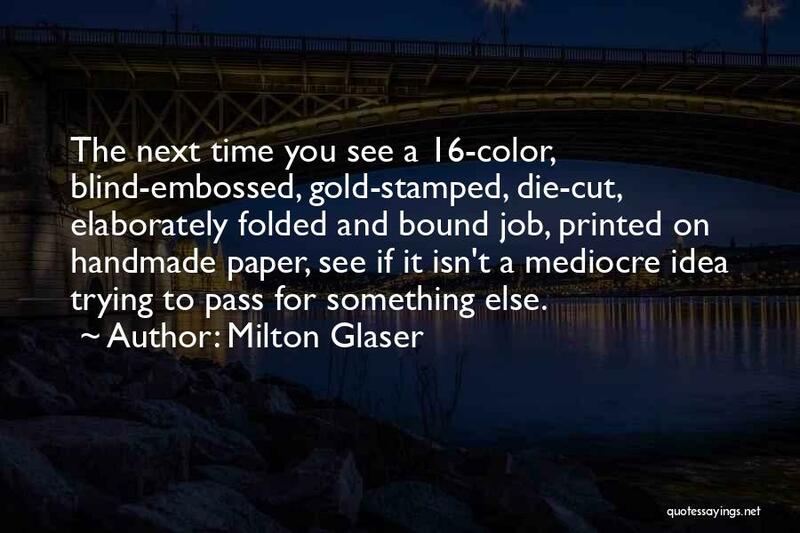 And you kind of lose your capacity for astonishment - and that's a great loss, because the world is a very astonishing place. 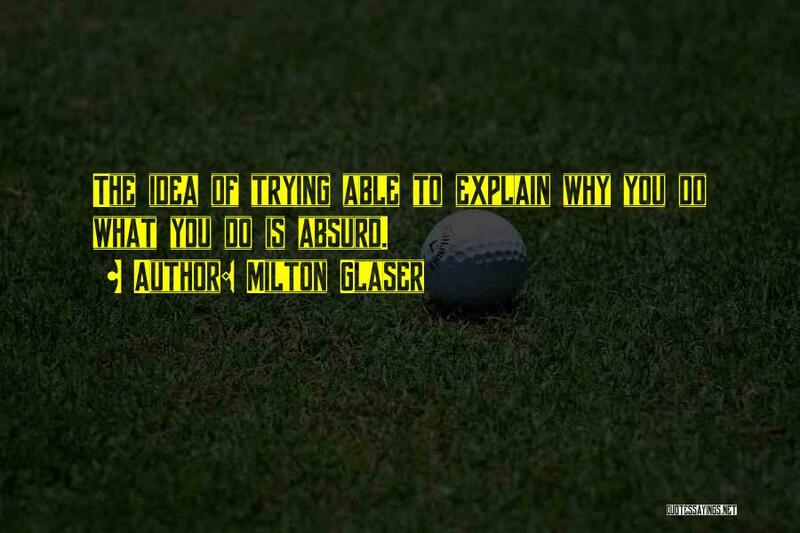 You have to just do your thing, as long as you don't hurt anybody along the way."